This result kept the 2019 PEV share at 2.6%, with fully electric vehicles (BEVs) alone having 1.9% share. Looking at last month’s best sellers, the Renault Zoe’s sales dropped 32% last month YoY, to 1,536 units. I presume the Peugeot e-208 shadow is starting to be felt. The month’s main news, of course, came in 2nd place, with the Tesla Model 3 reaching 1,153 deliveries. 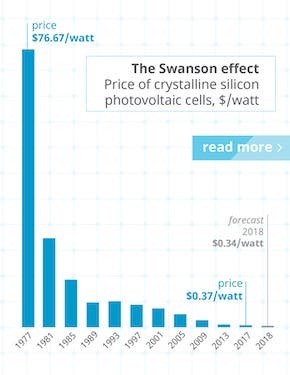 If those not familiar with this market might feel this is not a disruptive result — after all, the Californian remained below the leader Zoe — note that this event in France would be like the Audi e-tron jumping straight into #2 on the US PEV market. The Zoe is a giant in France, and is thus hard to topple. 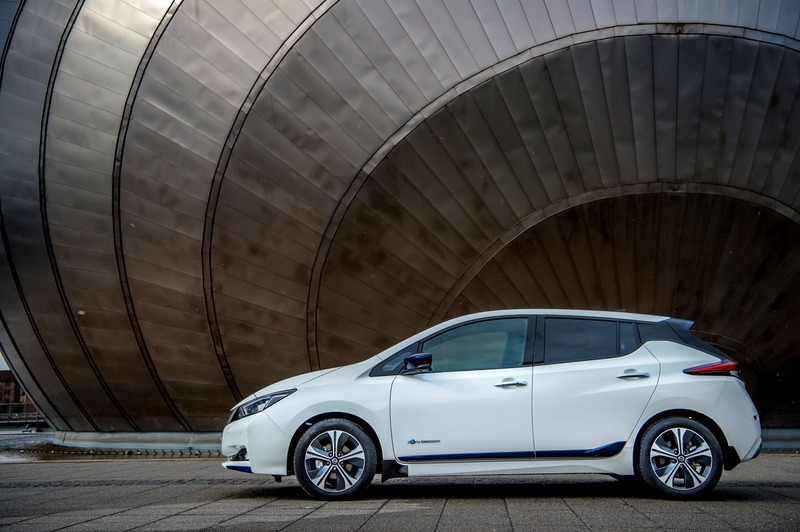 Elsewhere, the usual silver medalist Nissan Leaf had to be contented with the last place on the podium, with 455 units delivered. That was its best performance in the last 8 months. The Kia Niro EV was #4, with 299 deliveries, a new personal best. Another interesting event was the Mitsubishi Outlander PHEV reaching the 5th spot, thanks to 258 deliveries, beating this year’s current plug-in hybrid best seller (the Volvo XC60 PHEV, 223 units). In a market known for its stability, this time there were a number of changes in the top positions, with the Tesla Model 3 jumping to the runner-up spot, while the Kia Niro EV was up one position, to #5. The plug-in hybrid (PHEV) race is warming up, as 42 units now separate the #4 Volvo XC60 PHEV and the #6 Mitsubishi Outlander PHEV, two midsize SUVs. Interestingly, the 7 best selling PHEVs are either SUVs or crossovers, while on the BEV side, 8 out of the top 11 models are regular cars. In the second half of the ranking, both Land Rover yachts SUVs hit record numbers, allowing the Range Rover Sport PHEV to climb one spot, to #11. Underlining Kia’s good moment in France, the Niro PHEV registered 115 units, its best result in 15 months. We welcome two new models on the top 20 list as well, although only one of them, the Audi e-Tron, is a fresh face. The other, the BMW 225xe Active Tourer, is a familiar name in this ranking. In the brand ranking, Renault (29%, down 3%), continues in the leading position, but has lost a significant share of the market, while Tesla (12%) jumped to the 2nd spot, dropping Volvo (9%, down 1%) to #3, and kicking Nissan (8%) off of the podium. One of the question marks around the Model 3 in Europe regarded the impact that it was going to make on this side of the Atlantic. 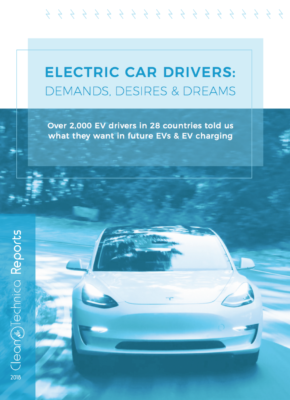 Will it disrupt the plug-in and petrol/diesel sedan market in the same way that it is doing in the US, or will it be more subdued, because it is playing away from home? The answer is now being written. Comparing the Model 3’s French deliveries in its second month on the market, the 1,153 deliveries allowed it to beat every competitor in its category, with the #2 Renault Talisman ending the month with 1,020 units. But looking at the total Q1 registrations, the Tesla Model 3 was only 4th. Although, a podium place in the coming quarters seems not only possible, but likely. Does the handsome Peugeot 508 have its throne in jeopardy?